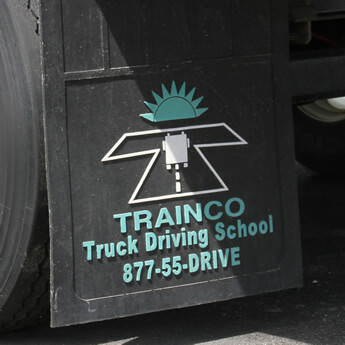 Trainco was recently featured by the Toledo Blade in a story about the ongoing shortage of truck drivers. “In the trucking industry, the jobs are thicker than bugs on a bumper. Those solid prospects in an otherwise shaky employment picture are what attracted Tony Ricker. A year ago, the 33-year-old Findlay man lost his job as a retail manager. His entire 15-year working career had been in sales, but seeing help-wanted ad after help-wanted ad seeking drivers, he decided to learn to pilot a big rig. He’s enrolled in classes now. The Buzz Around Our Home Office!